It’s World Psoriasis Day Today. It’s World Psoriasis Day Today! 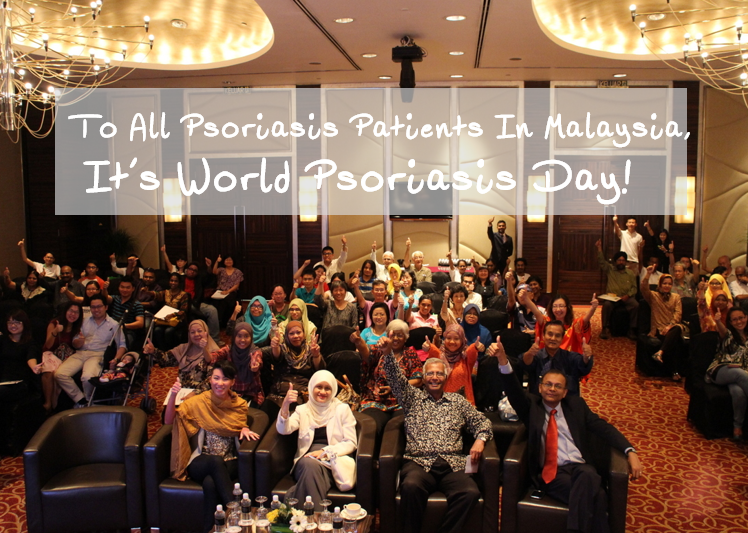 Everyone who has Psoriasis around the world is united on this day asking for “Access To Treatment”. 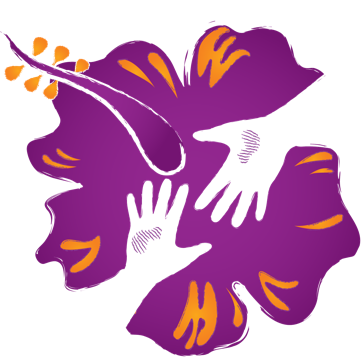 Tell your family and friends that it is World Psoriasis Day today! It’s up to us to work together to help each other manage our Psoriasis condition and one day find a cure. This talk covers the new discoveries of Psoriasis where patients have elevated risks for Psoriasis Arthritis, Cardiovascular diseases, Diabetes, Depression, Cancer, Obesity & Metabolic Syndrome. You may walk home with great prizes! Please see the map below for directions. Please register yourself before attending the event. Registrations close on 25th October at midnight. We need to determine the amount of food to prepare. Light lunch will be served. At the World Psoriasis Day Event in KL, by now you may have heard that the Psoriasis Association is organising a “blood donation” initiative for the purpose of Psoriasis research. A Malaysian researcher by the name of Dr Suhaili Abu Bakar from Universiti Putra Malaysia is conducting psoriasis related research on human genes. Dr Suhaili is researching the genes of Asian people and looking into an area of genetic research known as “copy number variation”. Dr Suhaili is looking into “polymorphism in our genome”. From the association’s knowledge, Dr Suhaili is likely the only researcher in our country who is researching Psoriasis at the genetic level. So that we can understand Dr Suhaili’s research in lay man’s terms, Dr Suhaili explained to us that each individual will carry a different “copy number” for certain genes (including healthy individuals) and there has been proof for “beta defensin” genes (producing antimicrobial peptides) in Caucasian individuals. Dr Suhaili mentions that particularly for psoriasis, people who carry high copy number of beta defensin genes, that these individuals may likely be at risk to developing psoriasis. The Psoriasis Association will be assisting Dr Suhaili to collect blood samples on World Psoriasis Day (27 Oct 2013). Research into psoriasis is an important step – in the journey of one day finding a cure for psoriasis. a) How much blood do we need to contribute? Only very little blood is required from each psoriasis patient. It is approximately 1-3ml in small tubes only. b) Who will be at the event to draw the blood? c) Do patient/donors need to fast or refrain from any type of food or drink e.g.alcohol before blood extraction? This is not required and patients just have to turn up & acknowledge themselves as donor by signing a form. d) Does every patient at the event need to donate blood? The donation of blood is on a voluntary basis. Having said that, we encourage as many psoriasis patients to donate their blood for psoriasis research.